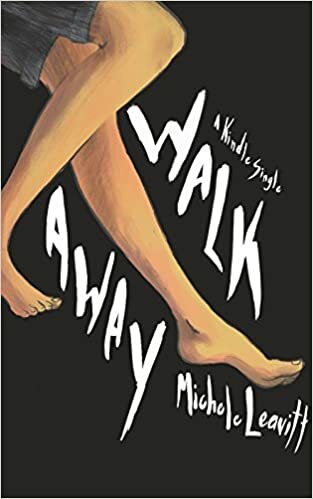 Last week, Walk Away turned the big one year old. For the famous limited-time-only (until this fall), both U.K. and American Prime members can read it for free. Just click on the “Kindle $0.00 Prime” button next to the book cover. The U.K. page is the same, except the cool British pound sign (£) replaces the dollar sign. If you do read the little book, please consider leaving a brief review.